BioZyme® Inc., leaders in animal nutrition and microbiology, recently introduced the natural feed additive AO-Biotics™ through its new swi ne and poultry supplement brand Imunabiotics™. Created from a proprietary strain of Aspergillus oryzae through a unique, multistep fermentation process, AO-Biotics (acting as a prebiotic) has been research-proven to support gut health and performance in weaning piglets and sows. “We know through research that a swine’s gut represents much more than just digestion. Up to 70 percent of all the cells that make up the swine immune system are housed in its gut,” said Bill Bayless, Director of Commercial Sales at BioZyme. “The gut is the largest immune regulator and endocrine organ in the animal, making its health and proper functioning valuable to the animal’s viability and performance. “With AO-Biotics, piglets are set up for better health, making them more resilient, thus reducing variability in the group,” said Bayless. Feed intake was also statistically different in late lactation, favoring increased intake for females receiving AO-Biotics, according to the study results. Over the entire lactation period, feed intake was numerically greater when sows were supplemented with AO-Biotics. Piglets at Weaning – Weaning imposes tremendous stress on piglets and is accompanied by marked changes in gastrointestinal physiology, microbiology and immunology. The post-weaning decrease in absorptive capacity in weaned pigs, coupled with immature digestion, often lead to nutrient indigestion and intestinal upsets causing diarrhea, depression of growth and even death. Sows – One way to assist piglet health is by keeping the sow’s digestive system healthy. Maintaining a healthy GI tract with stable microbiota is key to sufficient feed intake and colostrum production. Sows with a healthy gut are more likely to produce larger litters. 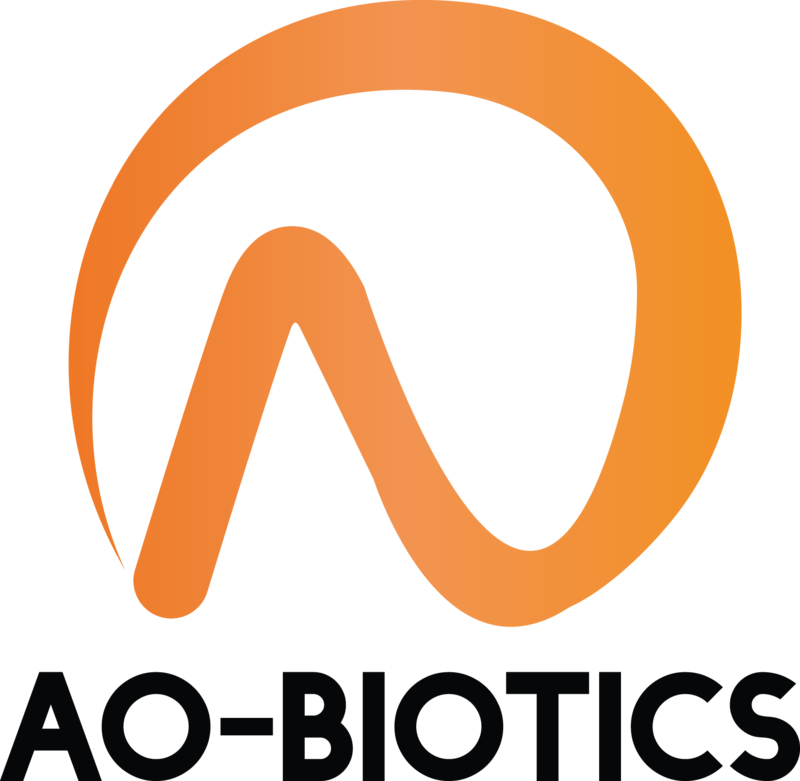 For more information about AO-Biotics and swine gut health, visit www.imunabiotics.com or contact Bill Bayless at 618-708-8788 or bbayless@biozymeinc.com.